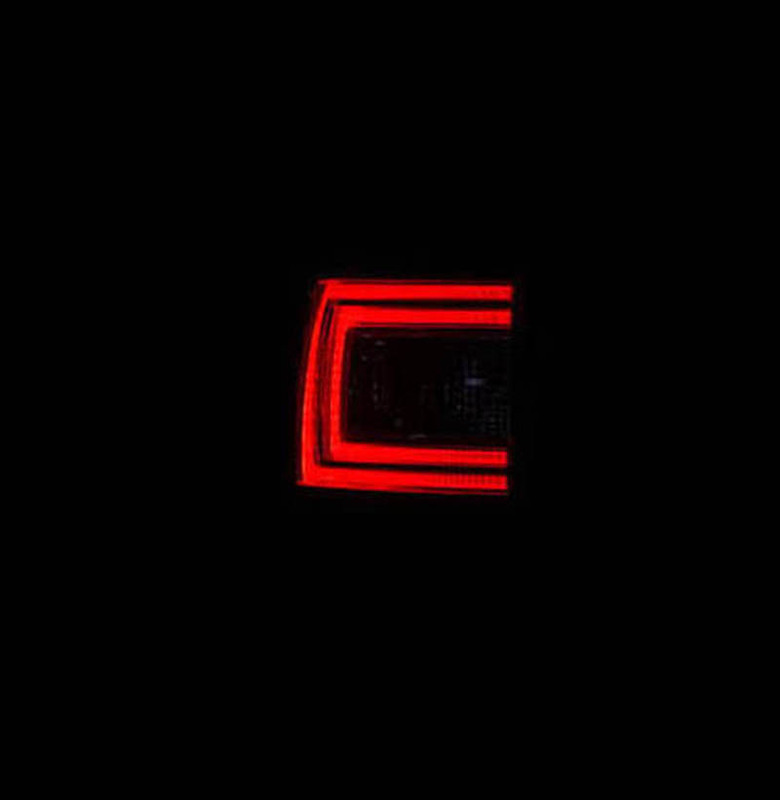 For more than ten years, ŠKODA tail lights have had the shape of the letter C, thus becoming a characteristic feature of all ŠKODA cars. Can you tell the difference between all the models by the lights? 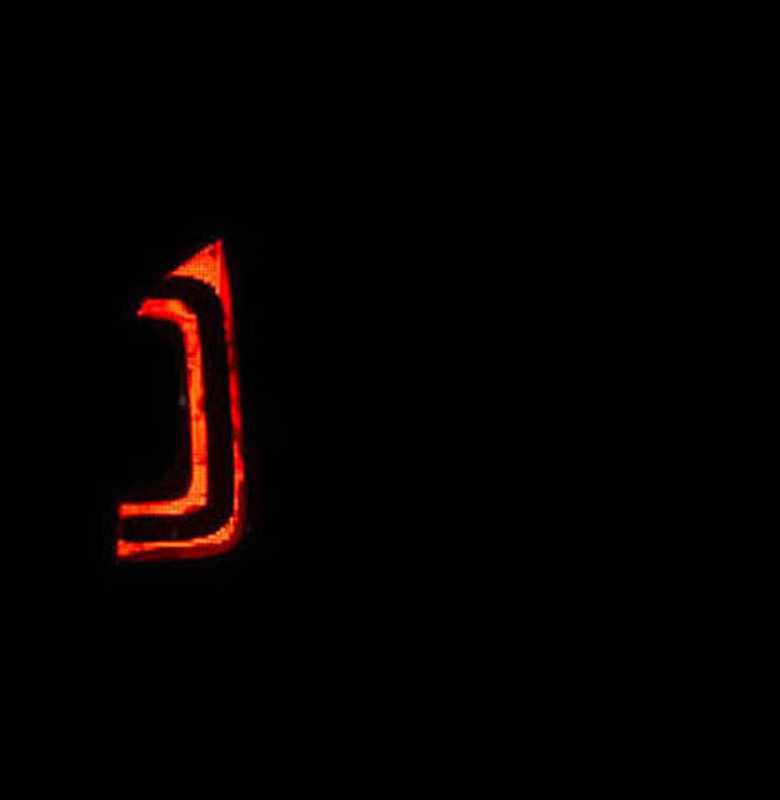 There is more than a bit of speculation on the origin of the illuminated C in ŠKODA tail lights. One theory holds that the C stands for Czech, while another claims that it’s a transliteration of the English “See (C) you later”. 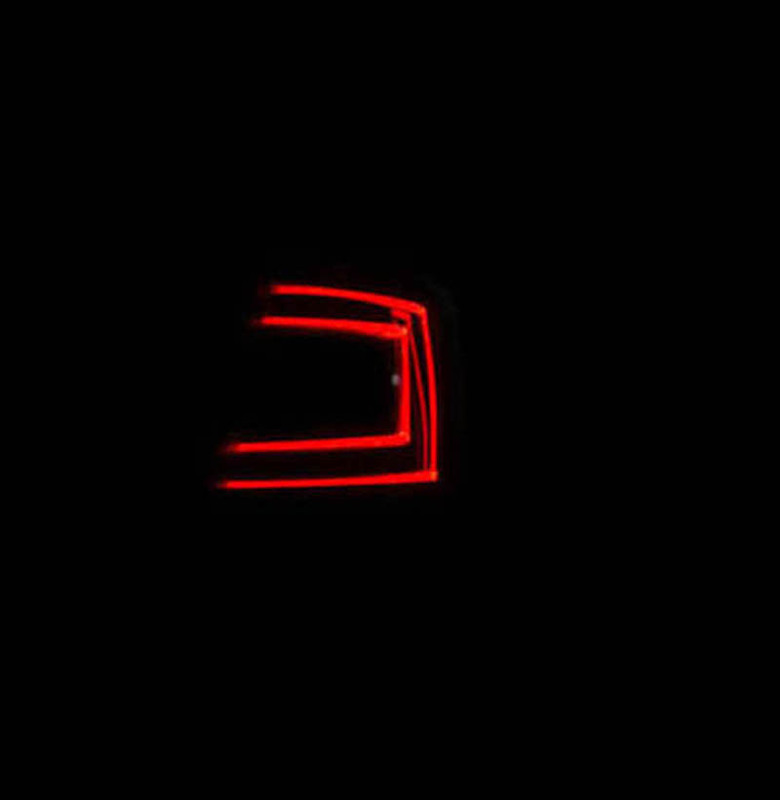 All theories aside, though, the C-shape functions to optically broaden the rear part of ŠKODA cars while ensuring that they won’t be confused with other car makes. 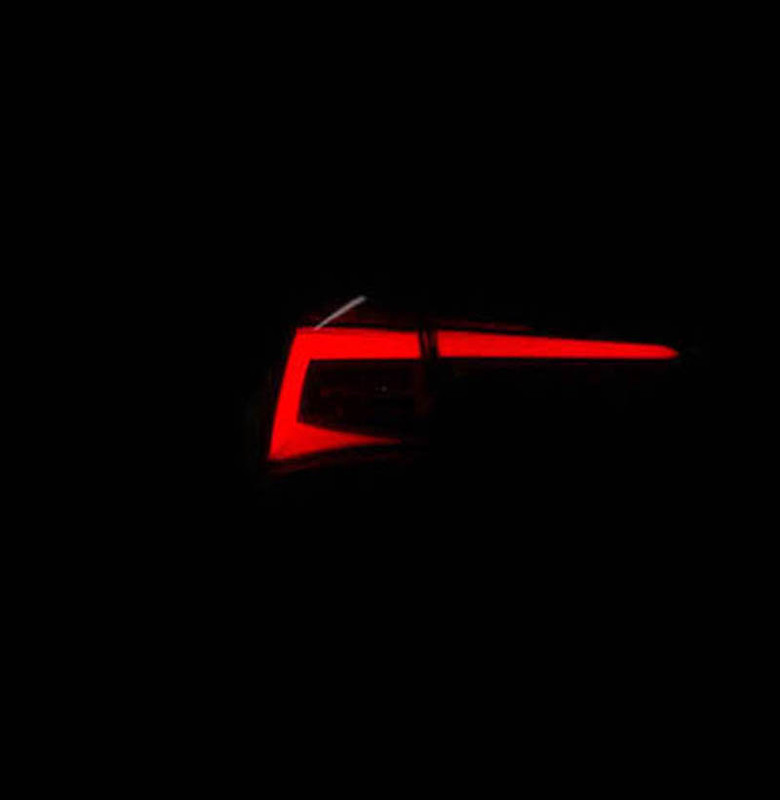 The question now is whether you won’t confuse the individual models, or even if you’re able to identify a particular current model of ŠKODA by the tail light alone. Let’s give it a try. 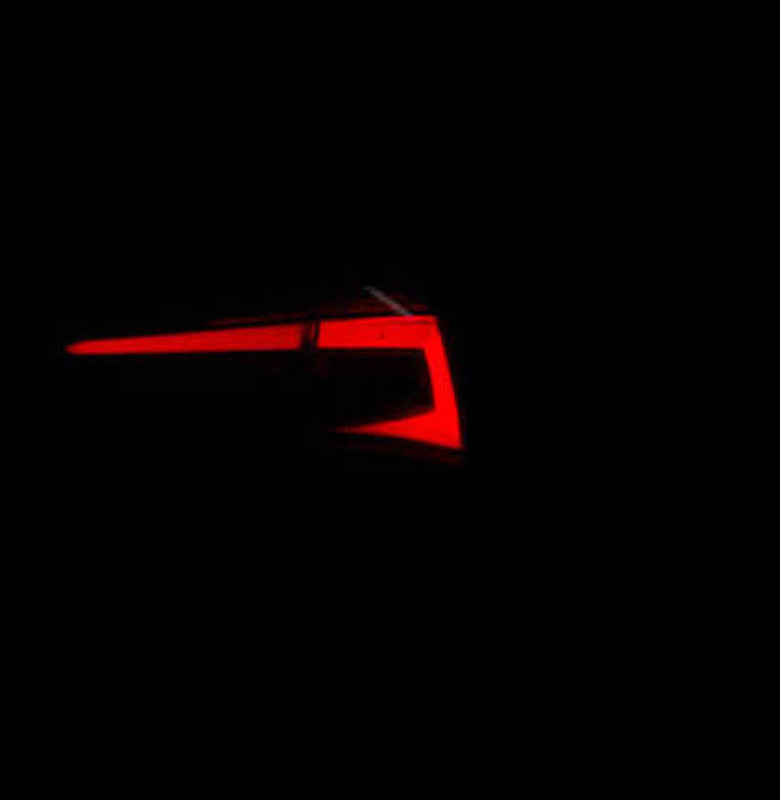 The typical C shape in this model is in its most dramatic form, fully illuminated and highlighting the car’s other lines. 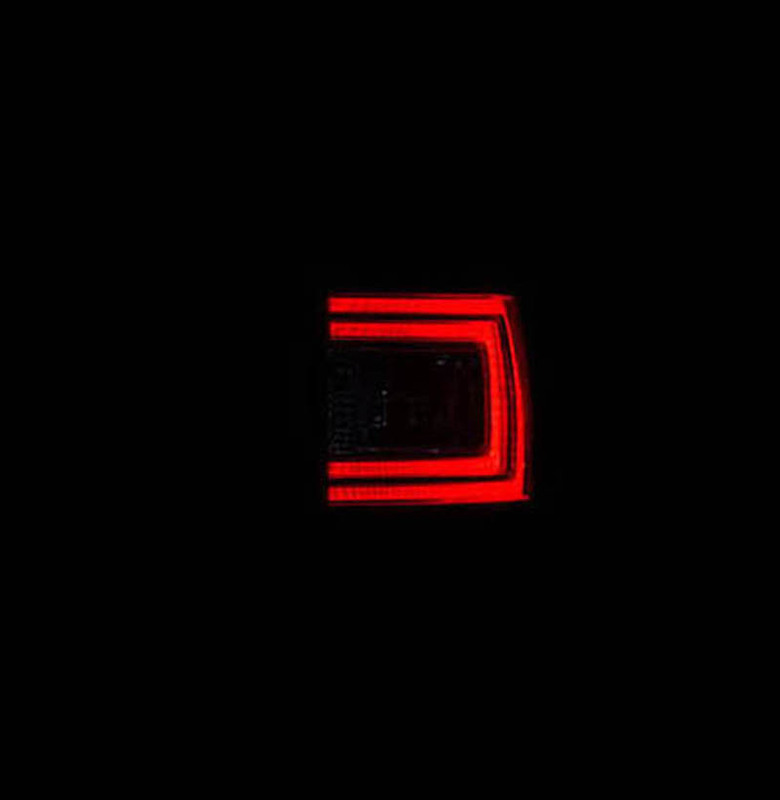 The tail lights are not a separate design element but instead blend harmoniously into the overall design. 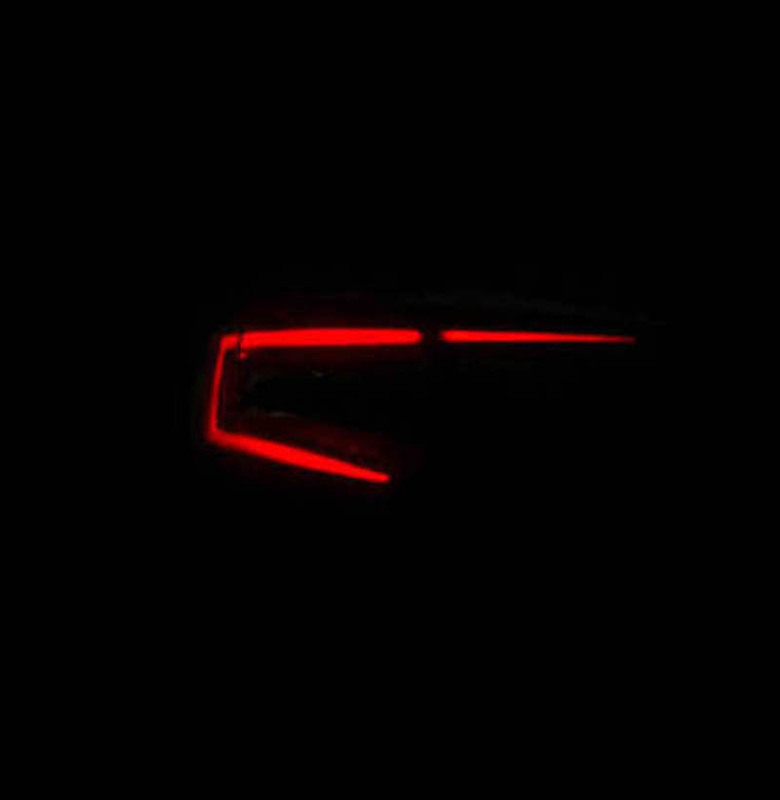 The graphics of the C shape in these split tail lights were designed as sharply as the car itself. Have you noticed that both bodywork designs have the same light? Yet another example of masterly sophisticated design work. 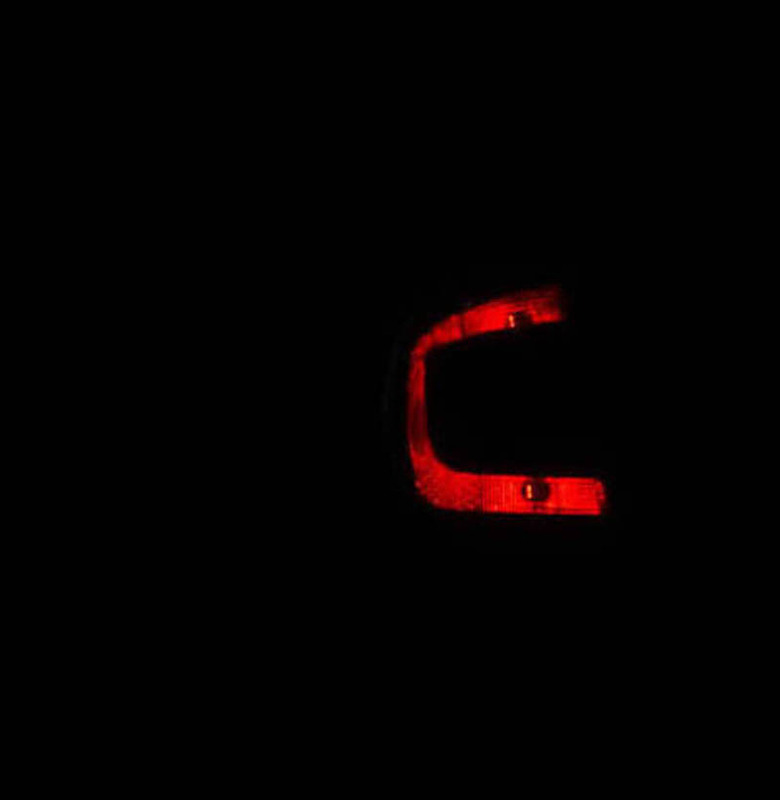 The tail lights of the second generation of this model were the first to feature the C shape. 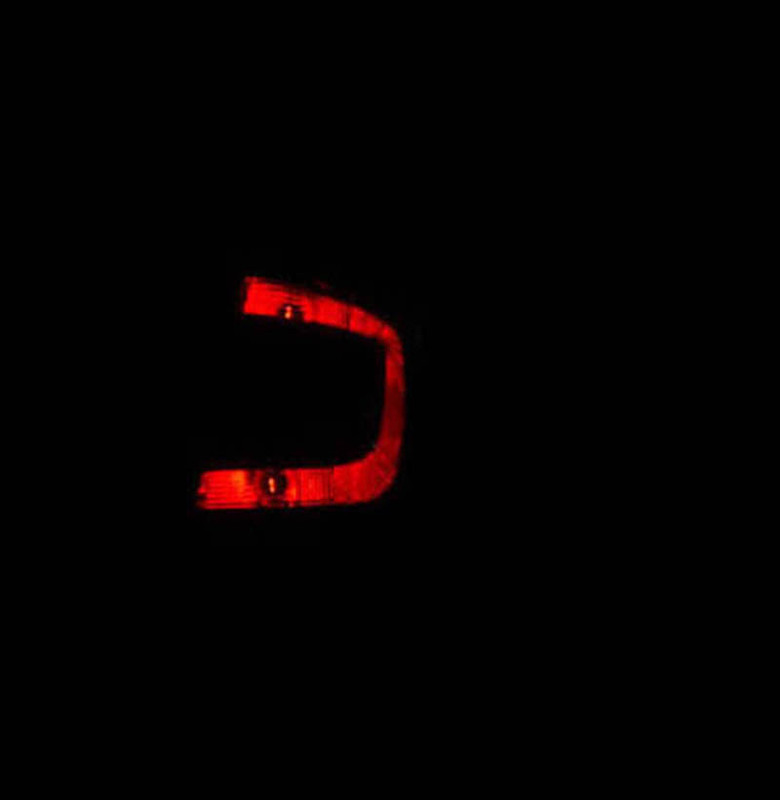 Can you guess which model is decorated by the thin light tubes contouring the C? Here’s a hint: it was the third generation. 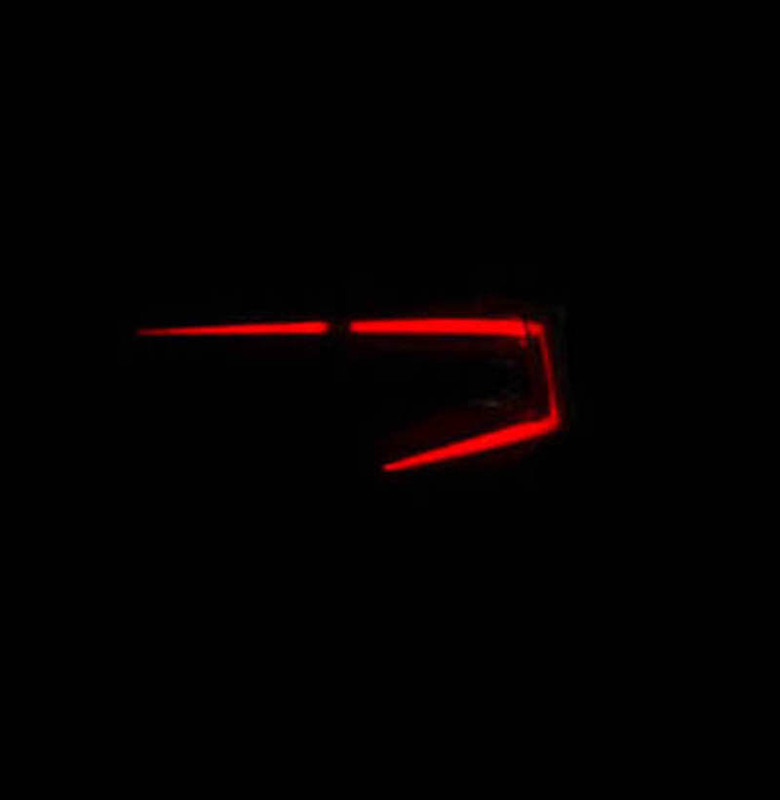 Minimalist tail lights that let the overall proportions of this model stand out. 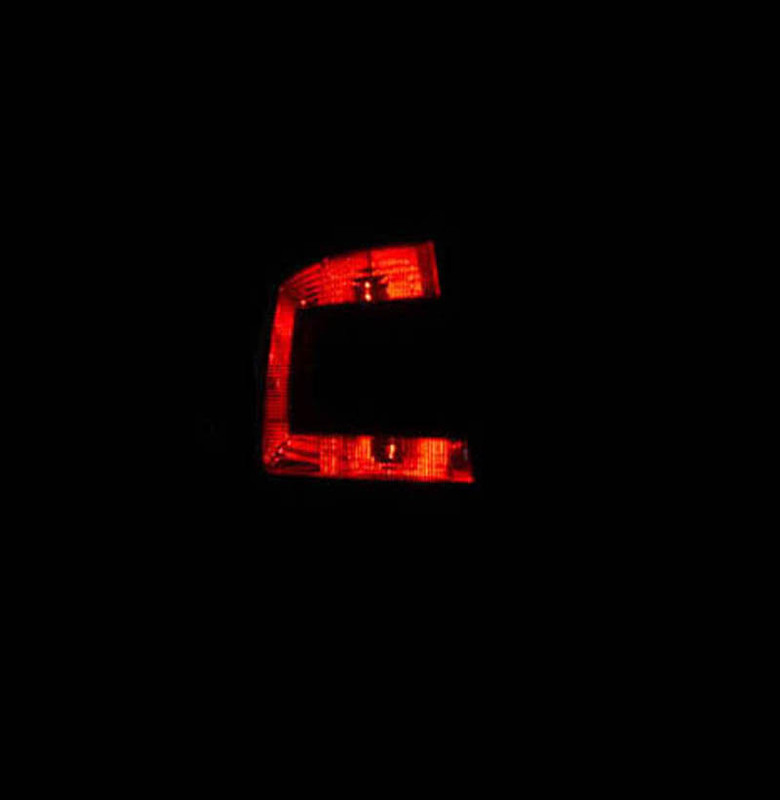 Even here, the illuminated letter C extends to the outer periphery of the rear. An integrated C, rather a tall C that’s featured even in our smallest model, available in three and five-door design. 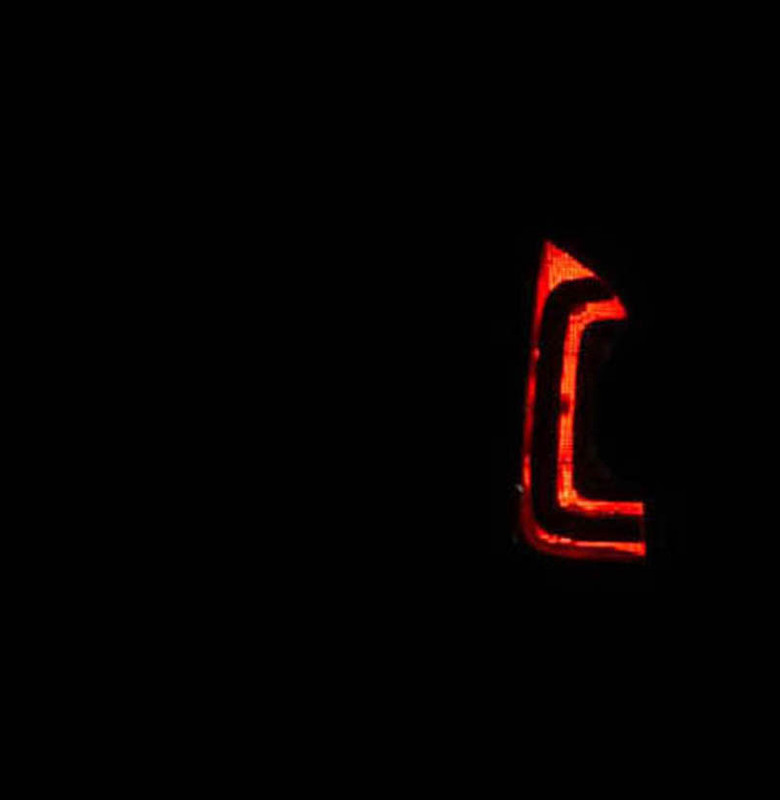 The tail lights of the third generation of this car have a stylish black frame which itself has the letter C shape. 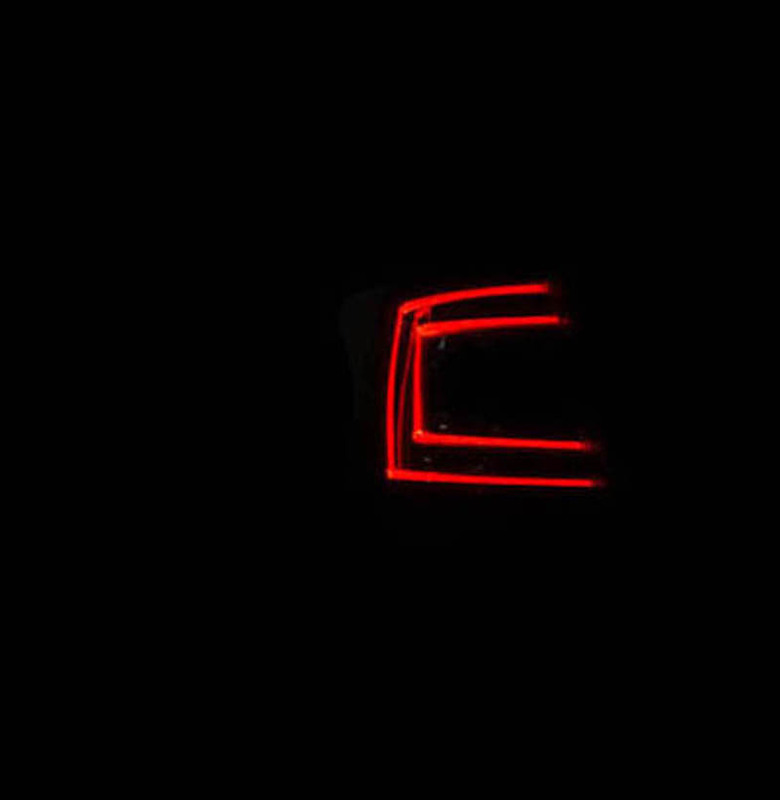 When the lights are on, there’s another red C inside. 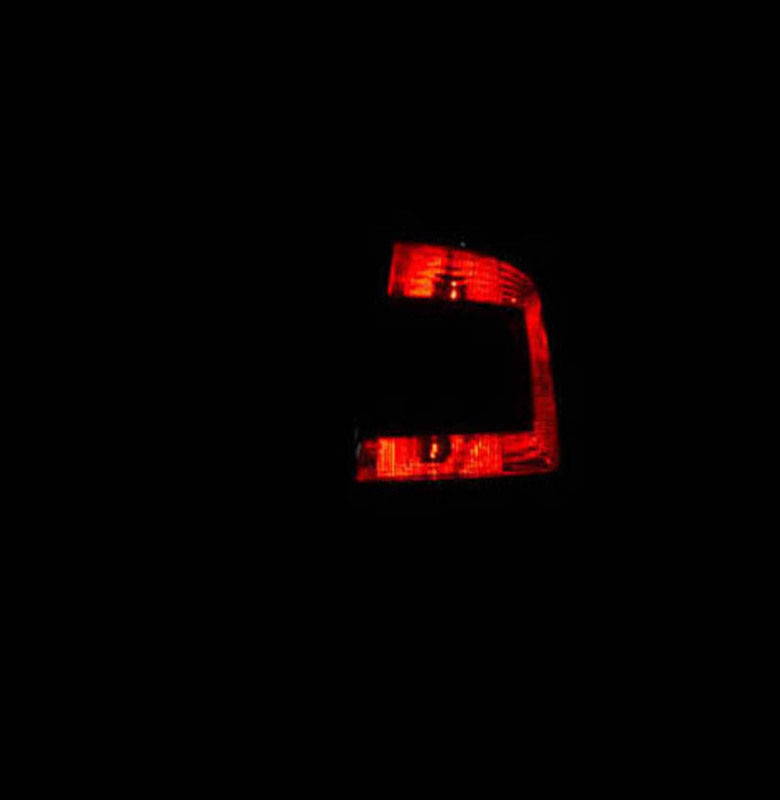 Here, the letter C in the tail lights is massive and is surrounded by dark red stripes from both sides. This makes it clear even in the daytime. Do you think you got all the models right? Share your answers on ŠKODA Facebook Page and compare your results with other fans!